Hello! Well, it's Monday again and I guess we also have to say hello to Storm Henry who is making his arrival felt here in central Scotland. Luckily he didn't get in the way of the crafty delivery for today. 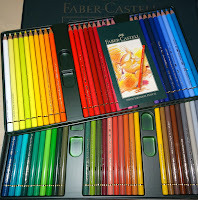 I've been wishing the days away since ordering these.. POLYCHROMOS from Faber-Castell. I got the set of 60 and the colours are amazing, although I already know I want more! Luckily you can buy them individually so I may need to see which colours I need to compliment this set! So what better than to get a new toy, and then get to play with it! 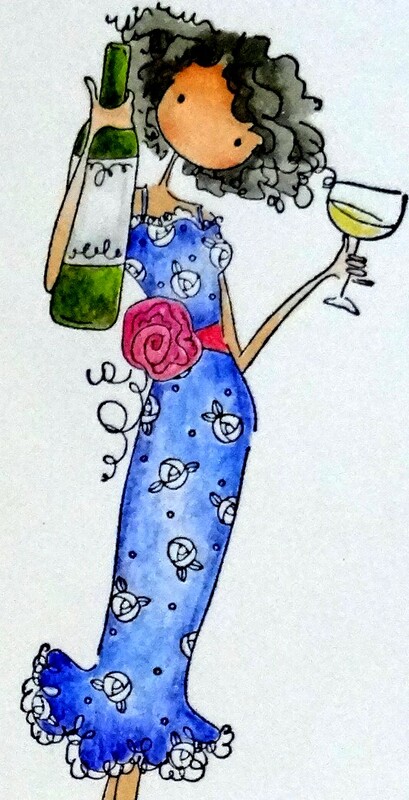 Here's my first attempt (although I have done the hair and skin with Copics). These pencils are lovely to work with. 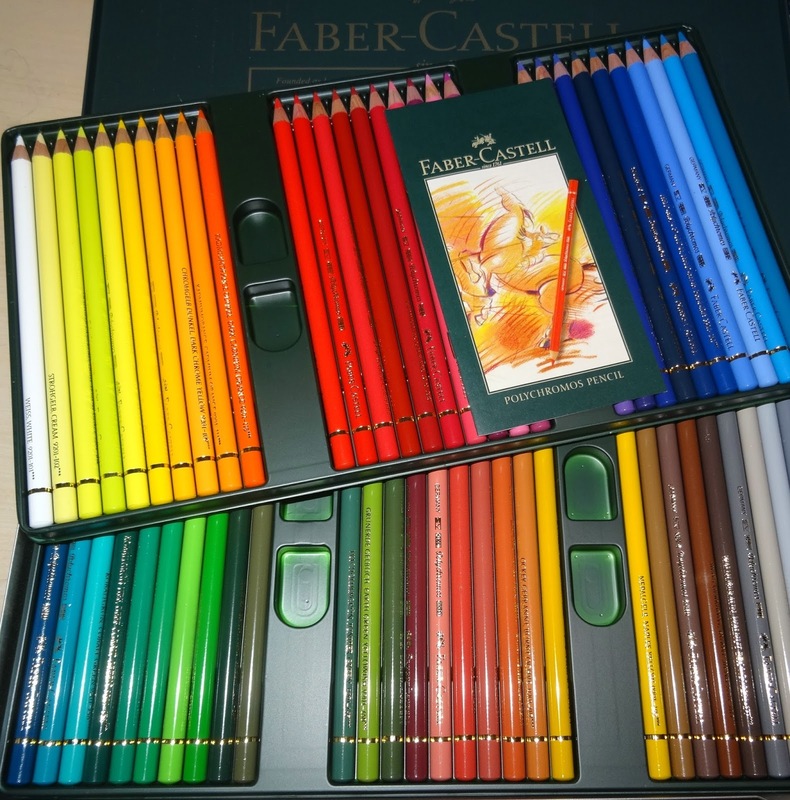 They have a totally different feel to Prismacolor. Great card and lovely coloring. Enjoy your pencils! 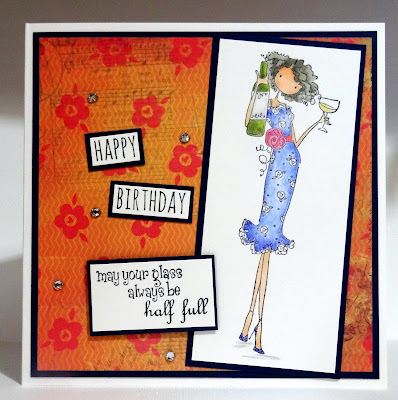 Thanks for sharing with us at Craft Your Passion this week. Good luck!!! Patricia. You coloured the image great. And I like the image. 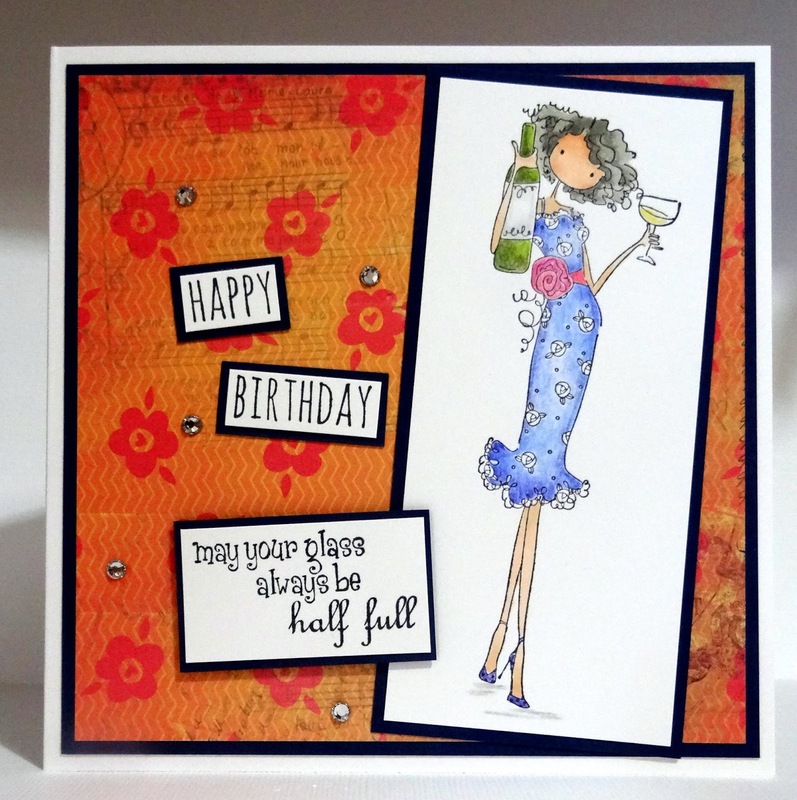 love love your card, beautiful layout and your colouring is just perfect. 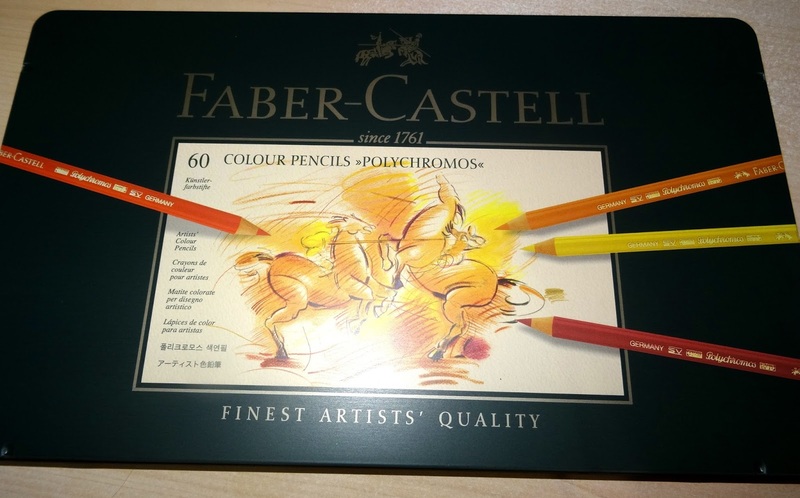 Really like the colours you used- maybe I need to get these pencils. They really look vital.